When it comes to audio visual solutions Dorset businesses choose Unique because of our experienced team of qualified installers who are authorised to install, and have many years of experience installing, AV equipment for a whole host of businesses in a variety of different settings like boardrooms, meeting rooms, conference centres, healthcare centres, classrooms, lecture theatres, plus many more. 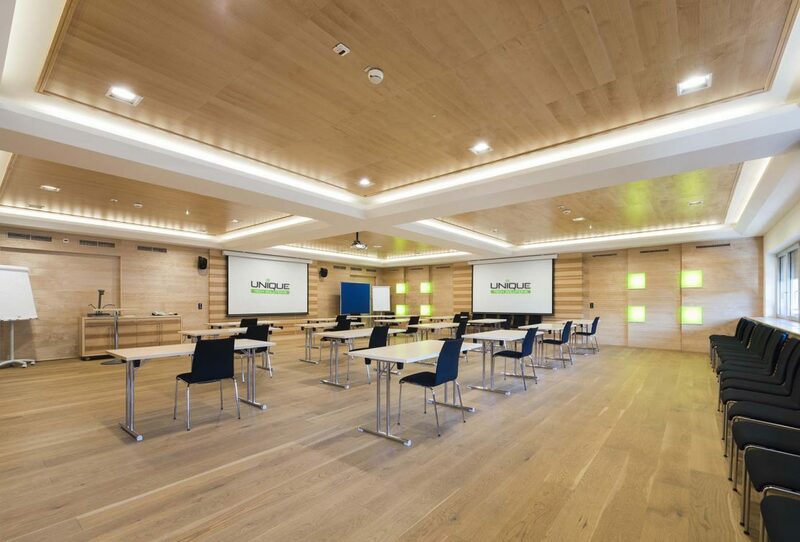 With all installations, as a professional audio and visual company in Dorset, we minimise disruption with smooth installs of systems that compliment your space and functionality that all staff members can use. When we’re finished, there’s full operator training so all who need to know, know how to control your new audio visual system. Always going the extra mile. 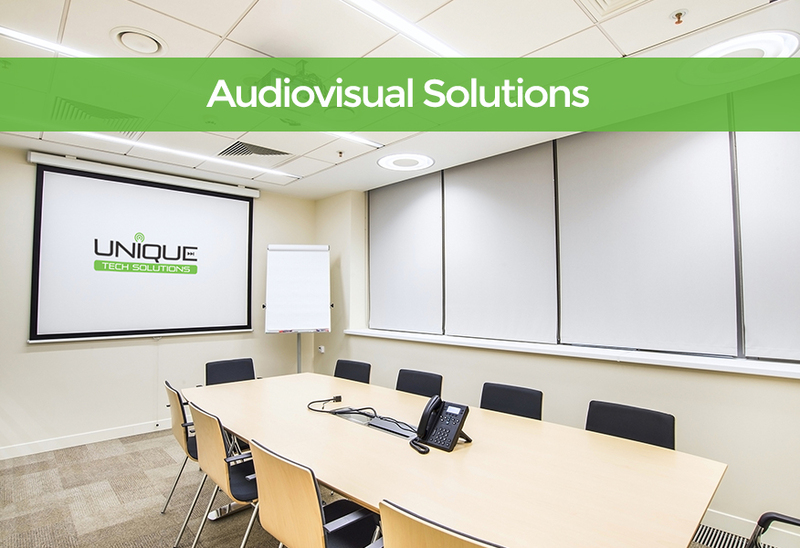 We’ve learned over the years that many organisations need similar business audio visual solutions, so we’ve built business AV solutions that allow us to work quickly, efficiently and importantly cost-effectively all whilst providing expert bespoke AV installation to which a high degree of professionalism comes as standard.